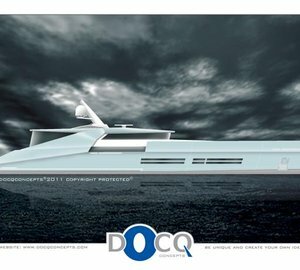 Docq Concepts yacht design company is a multidisciplinary luxury yacht design and drawing studio located in the heart of The Netherlands. A small number of highly skilled design professionals have accumulated important design experience, while working for such prestigious companies as Heesen Yachts and Omega Architects. 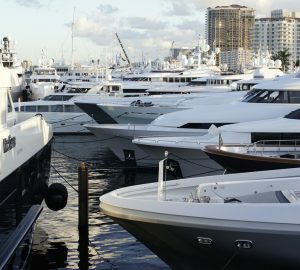 At Docq Concepts, they are using the build-up of this extensive knowledge, experience and passion to show their own vision creating stunning, functional and elegant, privately owned vessels or design concepts intended for luxury yacht charter. Docq Concepts' philosophy, "True beauty lies within simplicity", is present in all of their designs. A few strong exterior lines, that stand the test of time combined with some striking details. As a small team, Docq Concepts yacht design company creates unconventional custom luxury yachts, fully tailor-made to the client's taste and lifestyle. This approach ensures, that the owner lives a whole new yachting experience. For the best result, Docq Concepts lead their clients step by step through the design process until it is all created to their satisfaction. 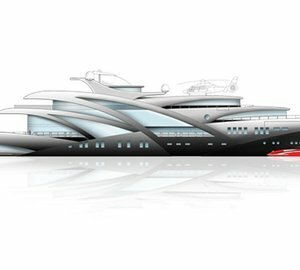 The team works closely in partnership with naval architects, engineers and yards to ensure the super yacht design is feasible and conforms to all international regulations. 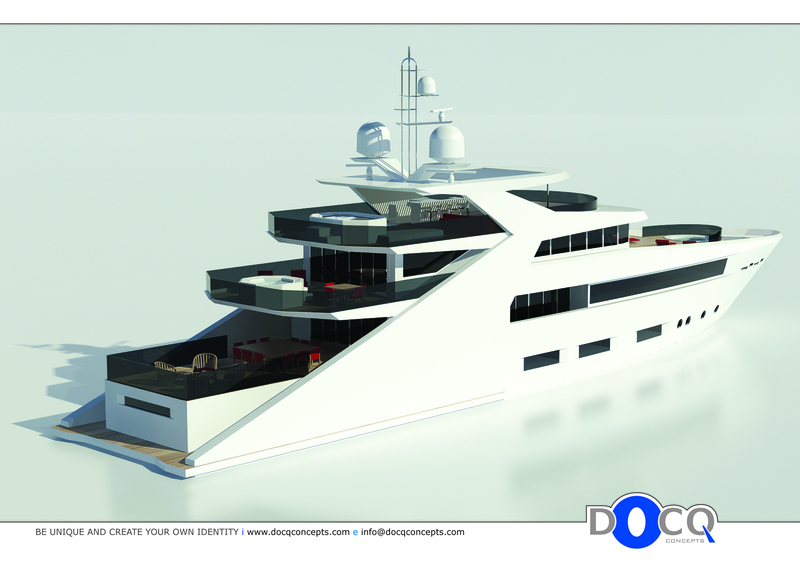 It is always a challenge to create a synergy with the cooperating parties during the design process, but Docq Concepts are convinced that these relations are contained in the quality, that clearly manifests itself through the end product - an elegant luxury yacht with immaculate attention to detail and quality. 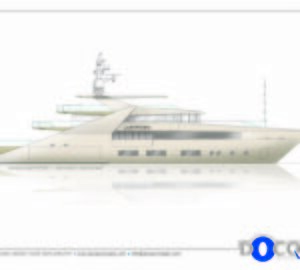 Docq Concept's portfolio includes such luxury yacht designs as the 23.9 m expedition yacht Explorador for RMK Yachts and a private client, the 47m Lustroso superyacht as well as the 38m 'Blackout' yacht concept.